Last photo session I did to present the new swimsuit collection by Laura Diamond. One of a kind items, handcrafted and designed by Laura Diamond. 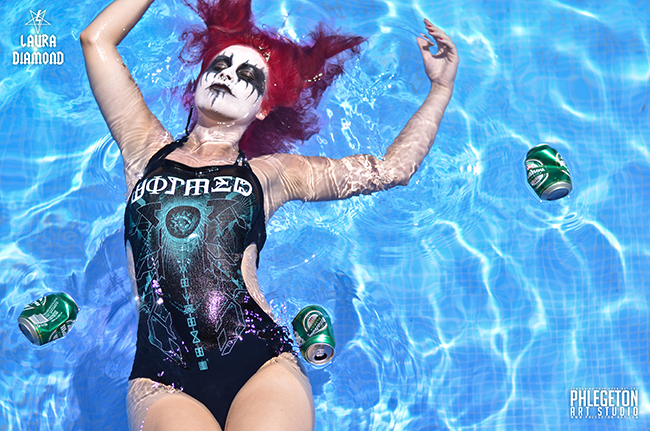 Tags: black, black metal, bolt thrower, brenda bermejo, fashion, laura diamond, red air, swimming pool, swimsuit, wormed.